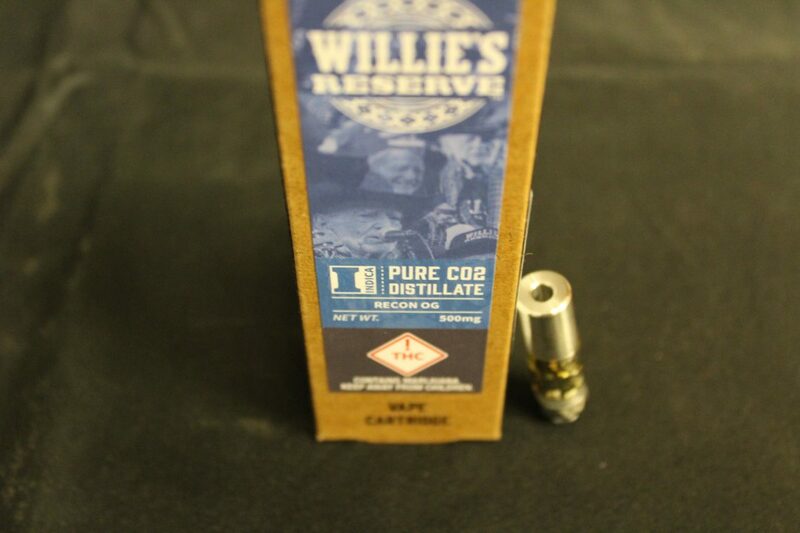 If you have yet to step inside the world of Willie’s Reserve Concentrates consider doing it next time you come to the dispensary, you will not be disappointed. With Sativa, Indica, and Hybrid concentrates and new strain varieties being released often you can’t go wrong. 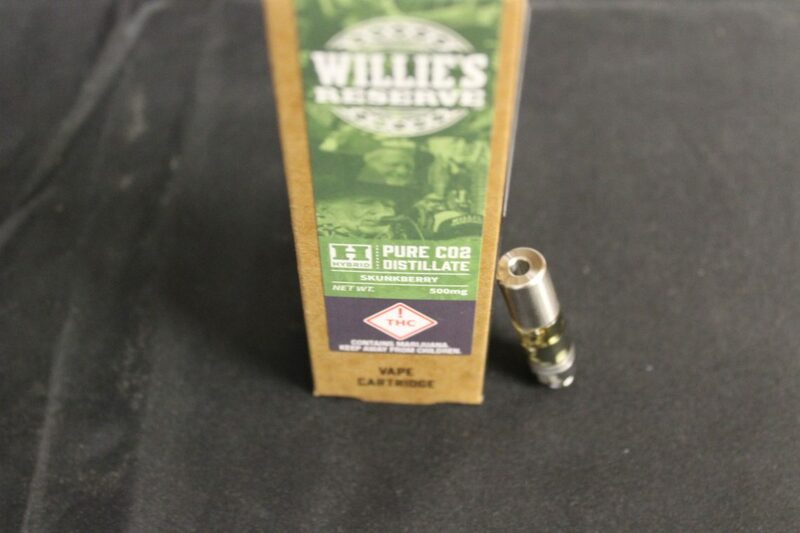 The cartridges are pre-filled with pure CO2 cannabis distillate, derived from terpenes found in that particular strain of cannabis. The positive from this means no fillers, cutting agents, and no added flavors. 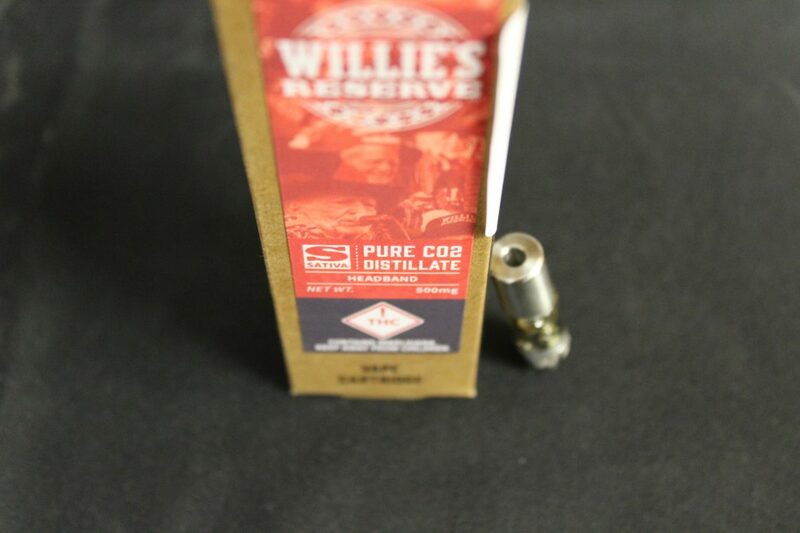 You are only tasting the beautiful flavors from the variety of strains that Willie’s Reserve concentrates have to offer. I go to the Sativa WR cartridges when I want a productive high or want to elevate my creativity. I’ve utilized the Sativa concentrates for a variety of tasks however my favorite thing to do after enjoying WR Sativa concentrates is photography. With more of a cerebral focused high, I’m able to really be in the moment when doing a shoot or while photographing nature, particularly wildlife. Having patience is key to getting that perfect shot and when you through some WR concentrates into the mix, good things are bound to happen. When it comes to the WR Indica concentrate I prefer utilizing this when I want to get a good night sleep or need a nice relaxing body high from a tough workout. I’ve found a lot of benefit as a long distance runner and kickboxer from a variety of cannabis products including WR Indica concentrate. When you’re pushing out distances of 10-20 miles in one session or are Kickboxing 3-5 times a week my body needs a couple of nights of relaxation and I get that from the Indica option. Now, this is my favorite of the three vape cartridge types and let me tell you why. My brain is usually going a thousand miles an hour every day and I like to utilize the WR Hybrid concentrate when I want to slow my mind down. To put it simply, it just gets me stoned. However, in this state I like to meditate and having my mind slowed down helps me be in that moment which can be hard while meditating. This has honestly changed my life and has helped me be a better version of myself with combining mediation and WR Hybrid concentrate. Now everyone is going to utilize WR concentrates for a variety of reasons and reactions are going to be different but when it comes down to it, this is a great product.